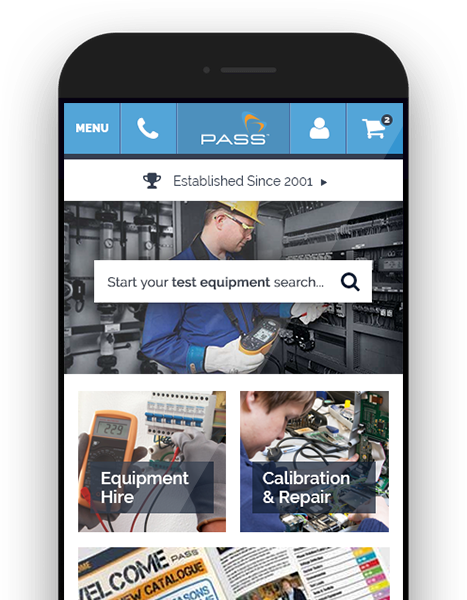 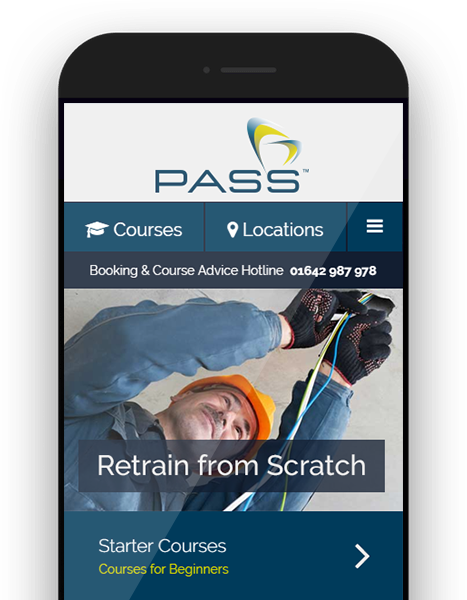 Watch the video below to see how PASS Ltd serves all kinds of industries with test equipment, training and calibration. 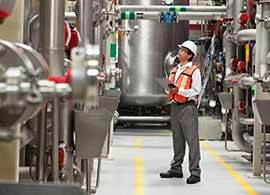 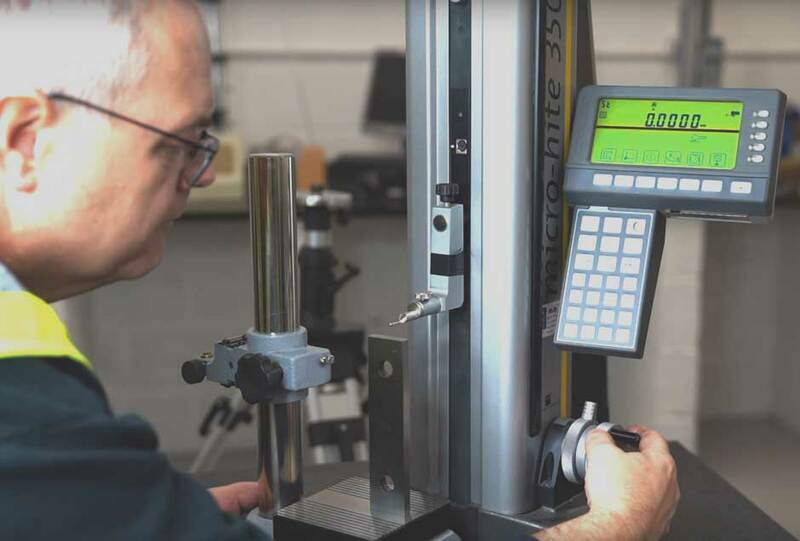 Over 10,000 products available, catering for industry sectors nationwide. 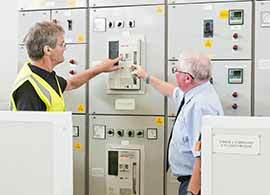 A wide range of Accredited LV Electrical, HV Electrical and Health & Safety courses. 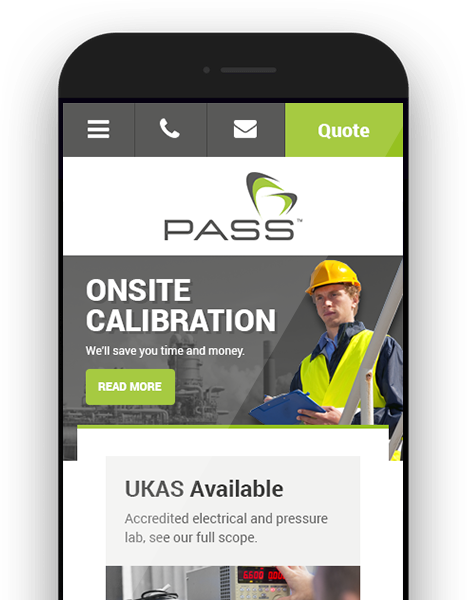 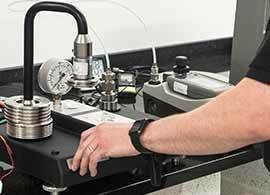 UKAS calibration and repair services, fast turnaround service and asset management.